DESCRIPTION: The Cave Dwellers explores the adventures of some homeless people who are camping out on the stage of an abandoned theatre that is about to be pulled down for a housing project. Humor, grace, innocence and improvisation distinguish this Broadway classic. An enchanting story. Tickets for the one-night-only reading are $15. To order tickets, visit our website at www.northcoastrep.org, or call the Box Office at 858-481-1055. 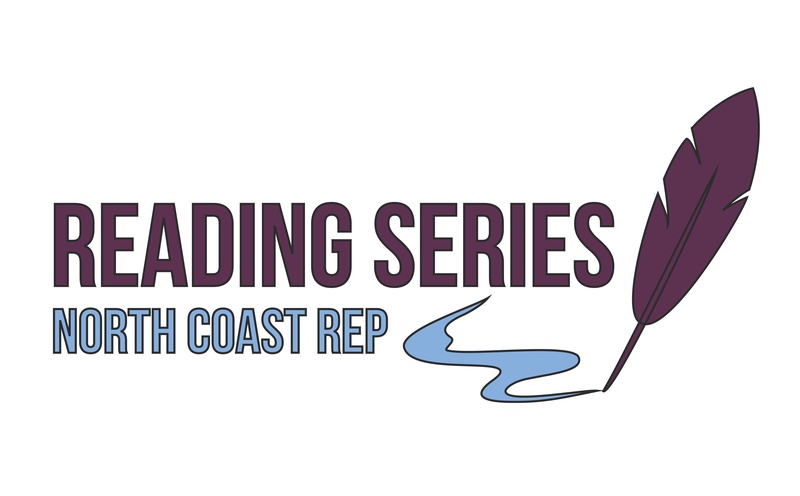 North Coast Repertory Theatre is located at 987 Lomas Santa Fe Drive, Solana Beach, CA 92075.